Our mission is to be the premier solutions partner to the wireless tower industry. We create value for each client on every project providing outstanding service delivered by our team of great people. We currently have openings for in-house AutoCAD Drafters to join our team in our Lynnwood, WA office. Drive client’s design requirements to identify and qualify the best available properties for the installation of new wireless antenna sites and or site modifications. 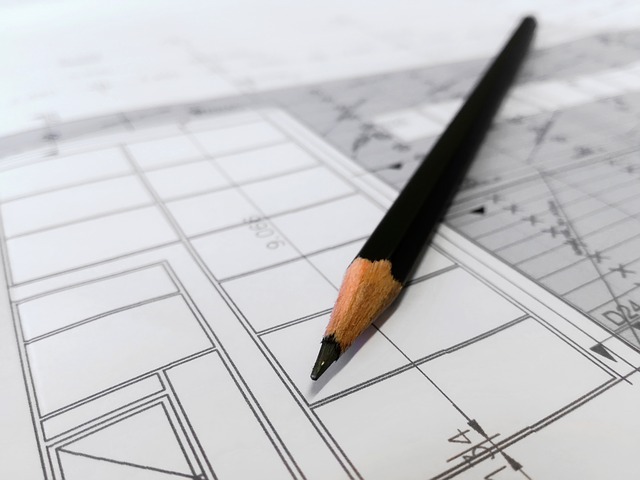 Drafting of Architectural Site Plans and Elevations, Electrical One-Lines, Grounding Plans, and Title Sheets for wireless telecommunications sites. Communicates with Project Coordinator, Architects, Engineers, and Owner about the production of drawings and priority lists. Maintains and updates files and documentation of project files. Provides technical assistance to other departments within the client corporation as needed. Adheres to client volumes, timeliness, and expectations. 2D & 3D drawing skills in AutoCAD (2004-2017). Experience in creating Construction Drawing packages. Intermediate proficiency in Adobe Acrobat. 2 years of experience working in Auto CAD in an office environment (wireless telecommunications is ideal). The ability to multitask, track deadlines and prioritize daily tasks. Proven ability to work well in a team environment is a must. This is a full-time position, Monday-Friday 8:00am-5: 00 pm. Full Benefits are offered to Full-Time Employees after a 60-day probationary period. Benefits include Medical, Dental and Vision Insurance, PTO Pay, Paid Holidays, Quarterly Bonuses, and 401(k) plus 4% Company matching. On top of all that, it’s a super friendly work environment! Please respond via email and include resume.